Lily dressed as her favourite character Anna! Frozen Makes Some Noise in Carmarthen! 2. 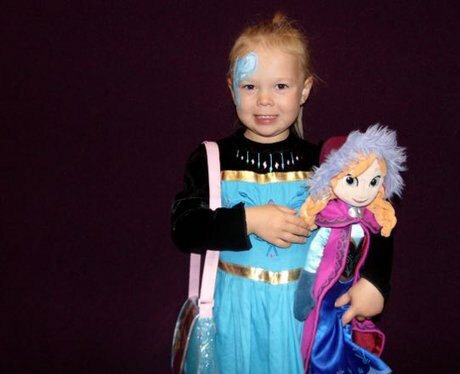 Lily dressed as her favourite character Anna! See the full gallery: Frozen Makes Some Noise in Carmarthen!